Facepalm: It seems the Cambridge Analytica incident isn't the only scandal Facebook will have to contend with. A report published by The New York Times reveals that Facebook has been giving over 150 corporations -- including Netflix and Spotify -- access to their users' personal data and private messages for years. But have they really? If you thought that was bad enough, it gets even worse: according to the report, Facebook also allowed businesses to view "streams" of a given users' friends' posts regardless of privacy settings. Further, Amazon was permitted to access various users' names and contact information through their friends without consent. After the NY Times report went live, Facebook responded hours later on the same day. The company claims the program involving messaging was limited to four partners (Spotify, Netflix, Dropbox, and Royal Bank of Canada) to "integrate messaging capabilities" into their respective apps, only after explicit activation by users, who by the way, had to use Facebook Login to be offered the feature. "People could message their friends about what they were listening to on Spotify or watching on Netflix, share folders on Dropbox, or get receipts from money transfers through the Royal Bank of Canada app. These experiences were publicly discussed." reads the blog post by Ime Archibong, Facebook VP of Product Partnerships. This took place via API integrations and Facebook says these were experimental partnerships that have been shut down for nearly three years. The backlash nonetheless is real as Facebook has been found time and time again to be ambiguous or lacking transparency about how they've dealt with user data. A spokesperson for Netflix contacted TechSpot with the following statement: "Over the years we have tried various ways to make Netflix more social. One example of this was a feature we launched in 2014 that enabled members to recommend TV shows and movies to their Facebook friends via Messenger or Netflix. It was never that popular so we shut the feature down in 2015. At no time did we access people’s private messages on Facebook, or ask for the ability to do so." To be clear, Facebook doesn't seem to have sold anybody's data. Depending how accurate NY Times' speculation is, it's more likely that the tech giant shared this data with other companies to "[advance] its own interests," without any money actually changing hands. Speaking of money, unfortunately for Facebook's investors, this PR nightmare is having a very real (negative) impact on the company's bottom line. 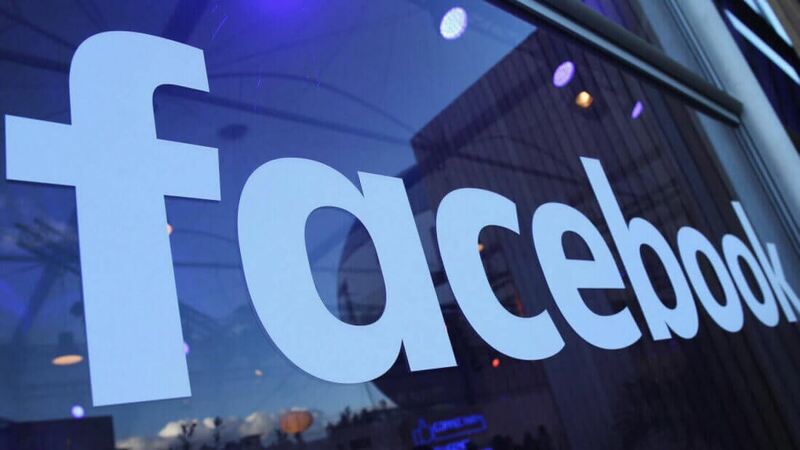 Facebook's stock dropped 7.3 percent following this latest slew of bad publicity, and the company's stock is down nearly 35% percent from its historic peak in July 2018. We will keep you updated as new information comes to light. For now, one thing's clear: the US' biggest social media platform is having an awful year. Editor's note: Two updates to this story have been made adding Netflix's and Facebook's official responses and putting some of NY Times' report scope into question.